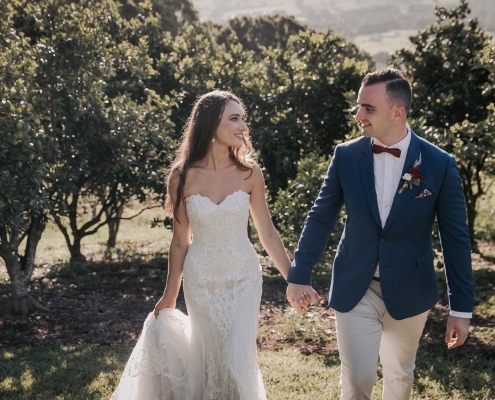 Byron Bay wedding photographer Lucas has been documenting weddings in Byron Bay for the last two years. Byron Bay is a relatively small coastal town based in New South Wales. Its a popular tourist destination known for its sandy beaches, surfing and trendy vibe. The reputation of the famous beach town is evident as soon you arrive here. The town centre is relaxed and peaceful, and the locals are dedicated to preserving its unique charm and qualities. 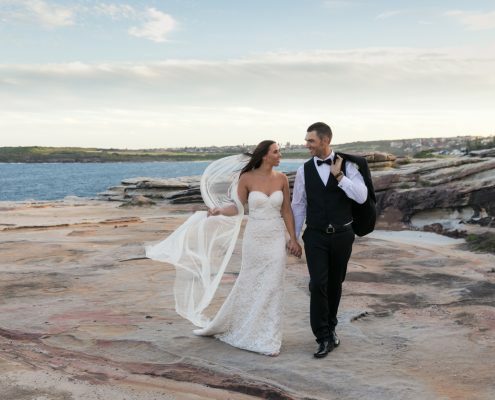 There are speculator beaches stretching all along the coast line and will provide any number of perfect wedding locations to host your wedding ceremony or reception. Here are some of our favourite venues on Byron Bay. 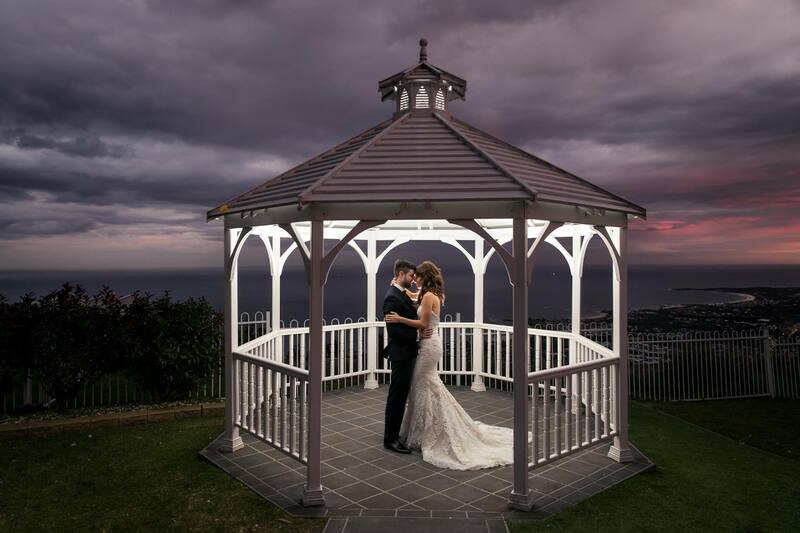 Horizon – Horizon is an ideal wedding venue for private indoor or outdoor weddings. 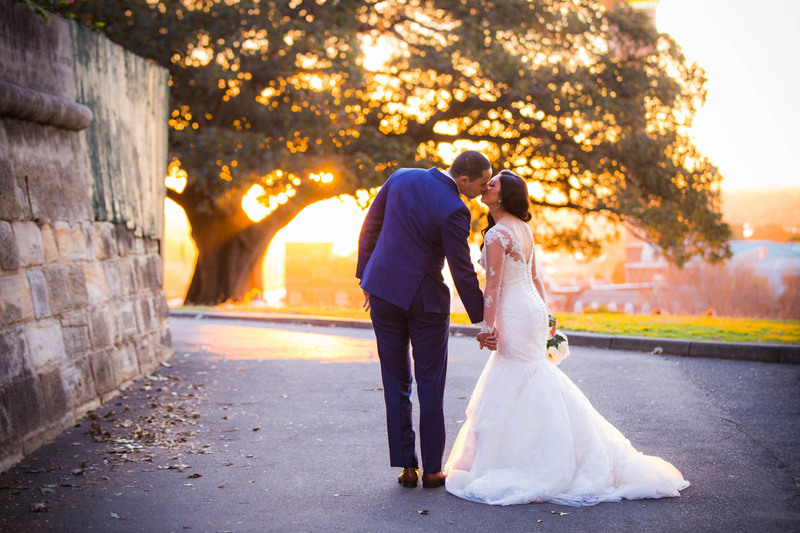 Set on the majestic grounds of a beautifully landscaped gardens, you’ll find plenty of maintained grassland where you can enjoy a beautiful outdoor ceremony with breathtaking views. A large timber deck overlooks the lighthouse and the ocean. Choose between expansive house and pool area for your reception or the amazing outdoor marquee platform. Forget Me Not – Forget Me Not is located on the serene location of Byron Bay Hinterland. It is actually a working cattle farm and just a short drive from The Gold Coast. 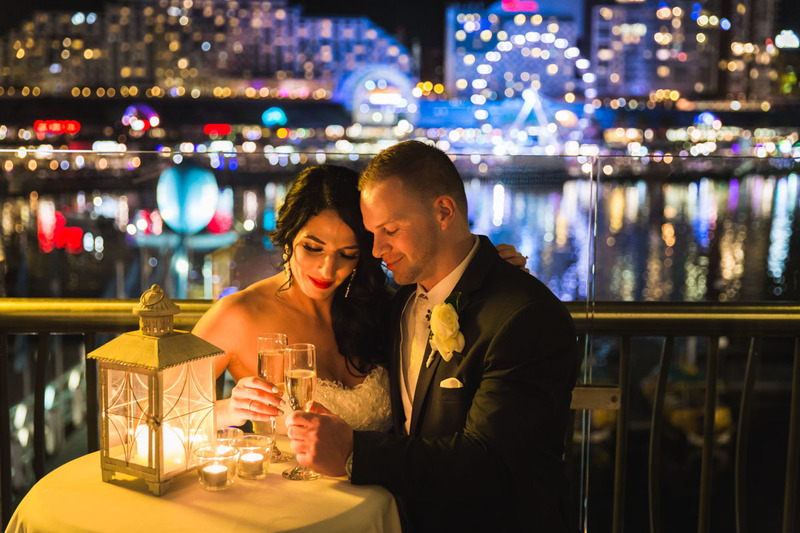 Forget Me Not offers a number of fantastic options to host your wedding ceremony and is equipped with a dedicated wedding coordinator. 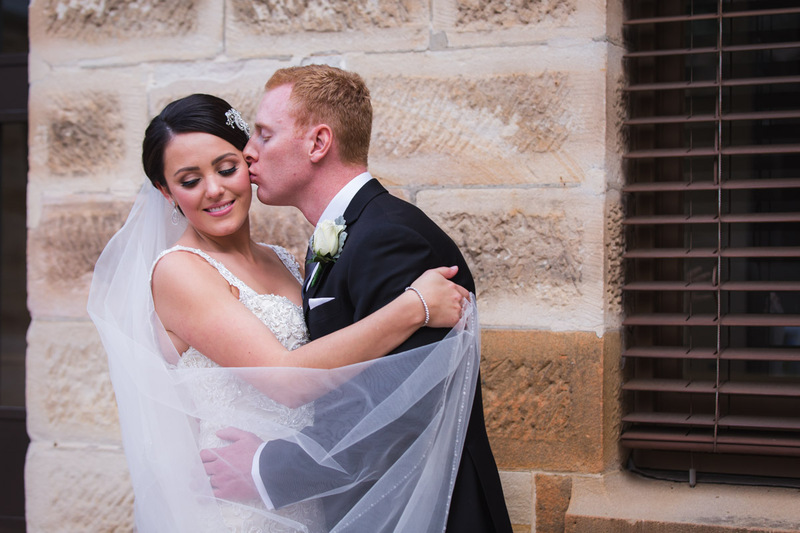 If you are looking for a Bryon Bay wedding photographer, please visit our Contact Page. Deux Belettes – Often referred to as the French House, Deux Belettes is located with the beautiful Byron Bay hinterlands. Offering luxury accomodation, a secret weekend away or a formal wedding reception, it is located just a stone throw away from Byron Bat. 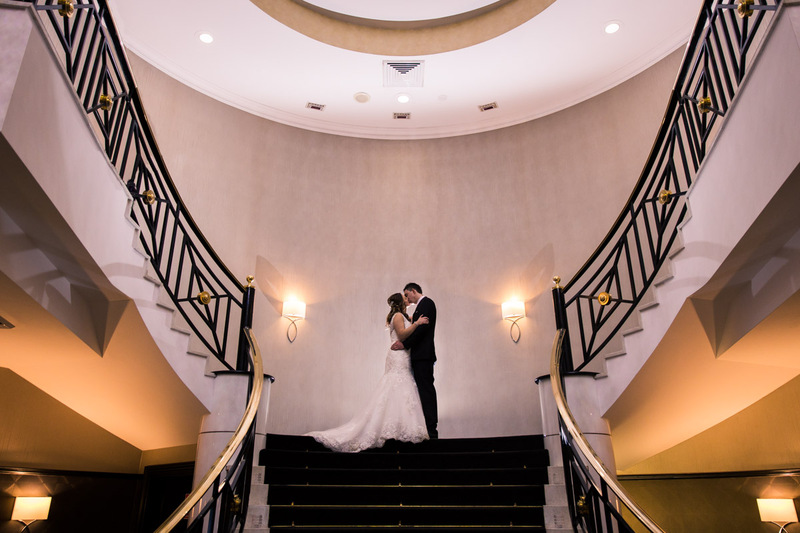 Filled with Classic and antique furnishings and a warm and inviting atmosphere, is the perfect wedding venue to declare your love to your partner and spoil your guests. 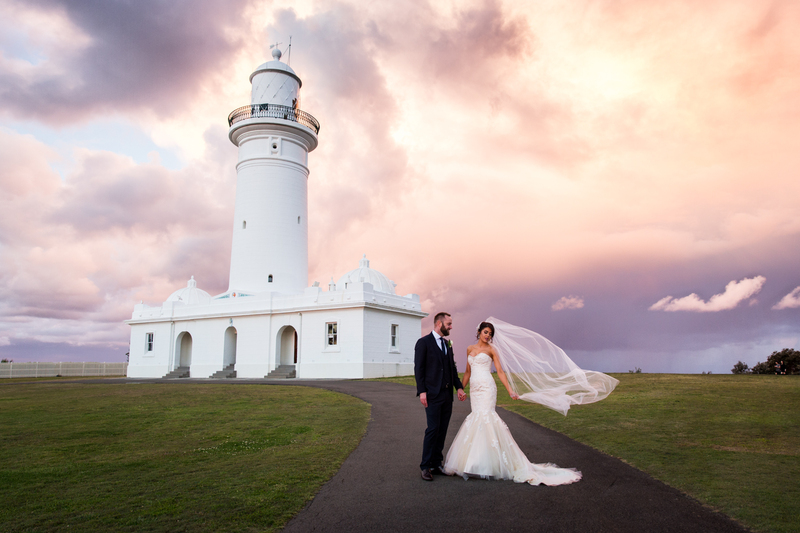 Byron Bay is perhaps one of favourite locations for photographing weddings due to the relaxed atmosphere and range of fantastic photo opportunities. 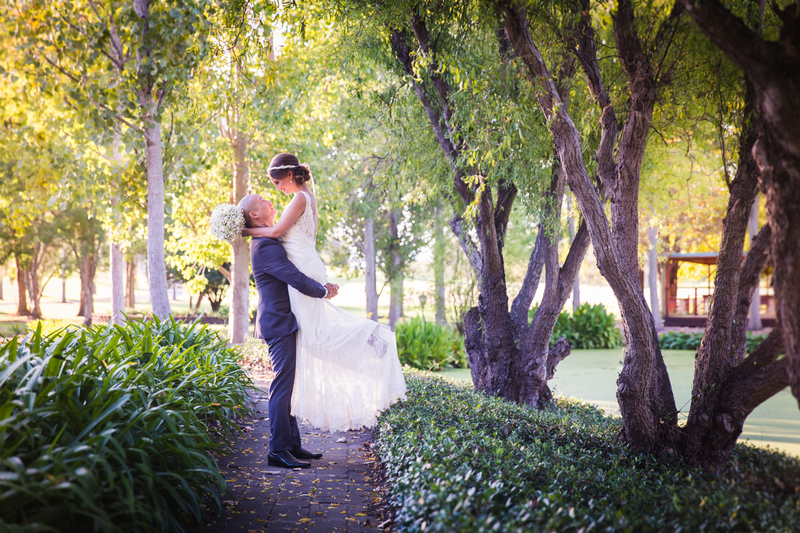 If you are looking for a Byron Bay wedding photographer, please visit our Contact Page. 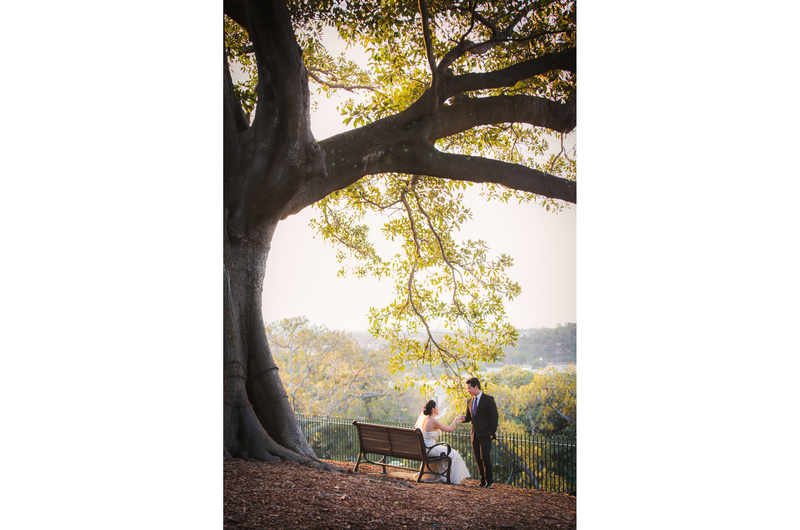 If you would like to see more of our wedding photography in Byron Bay, please see our wedding portfolio. Lucas you were fabulous! 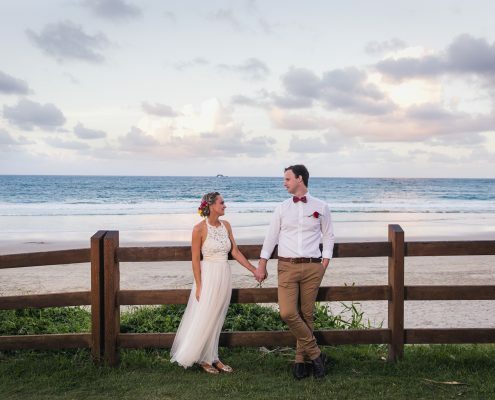 We can’t thank you enough for the job you did at our recent wedding in Byron Bay. You were so thorough but also unobtrusive. Alex and I,as well as our guests, felt very comfortable with you and I think that our photos reflect how relaxed we were on the day. Thanks also for being so prompt with answering our emails. We will definitely be recommending you to our friends!